OpenStack continues to become more and more popular for deploying private and hybrid cloud at many organizations. 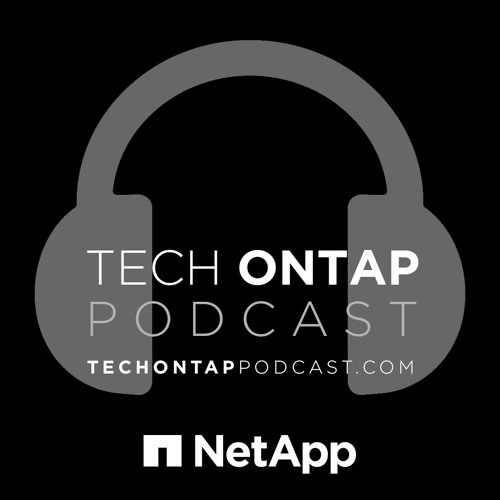 This week we welcome John Griffith, Principle Software Engineer for NetApp, Rob Esker, Product Manager for NetApp, Kelly Boeckman, Product Marketing Manager for NetApp, and Brendan Wolfe, Senior Marketing Manager for NetApp. These four represent the portfolio investment that NetApp, including SolidFire, Data ONTAP, and E-Series, has made in the OpenStack community and are with us to discuss the presence at OpenStack Summit. NetApp’s largest OpenStack Summit presence to date includes multiple sessions, a demo theater presentation, and some fun activities scheduled for the festival Tuesday night on Rainey Street.